Indo-Western fusion music represents the perfect marriage of the music of the East with that of the West. 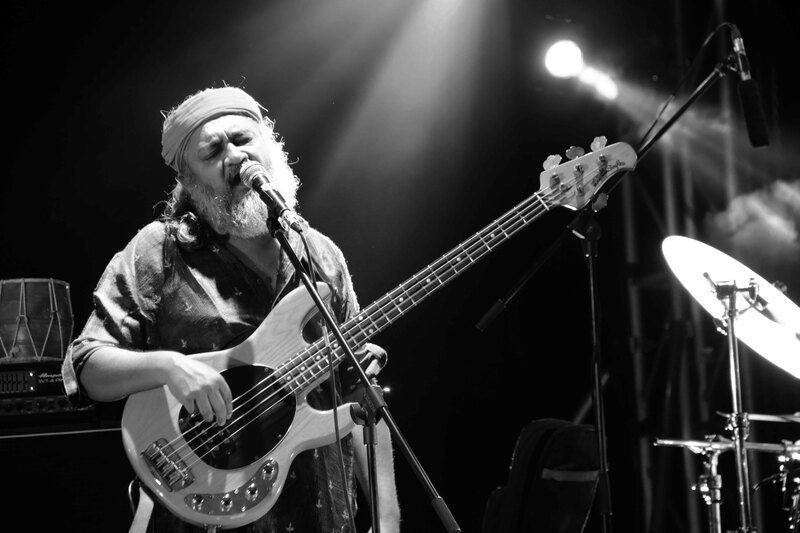 Indian musicians, through collaborations as well as influences from elsewhere, have been making great fusion music for a while now. 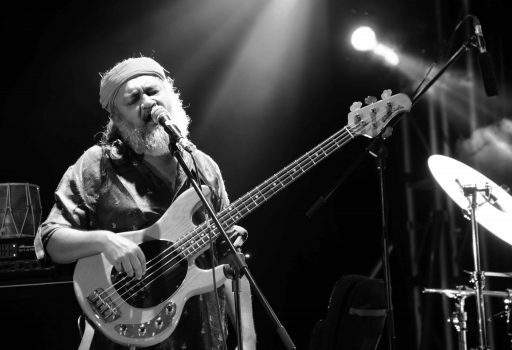 Older local bands such as Colonial Cousins and Indian Ocean are also being joined by individual young YouTube stars from India and beyond. We take a look at some popular homegrown music bands and stars in this field. 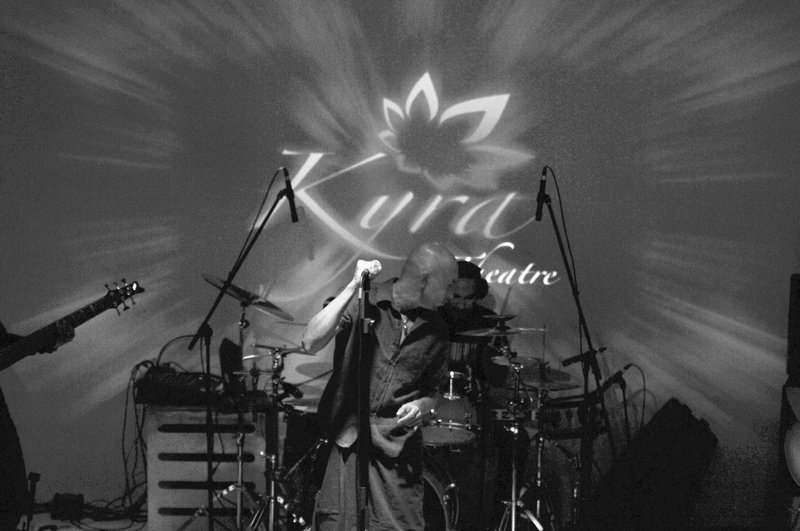 Indian Ocean Among the country’s oldest fusion bands, Indian Ocean first burst into the scene in 1990. From slokas to Sufi music, ragas to rock, mythology to environmentalism, Indian Ocean has been at the forefront of infusing India’s ancient wisdom and traditions with that of contemporary music! The band has also made music for several Indian films, including Masaan, which won the FIPRESCI, International Jury of Film Critics prize and Promising Future prize in the Un Certain Regard section at the Cannes Film Festival, 2015. Avial Avial is a popular band from the Indian state of Kerala. 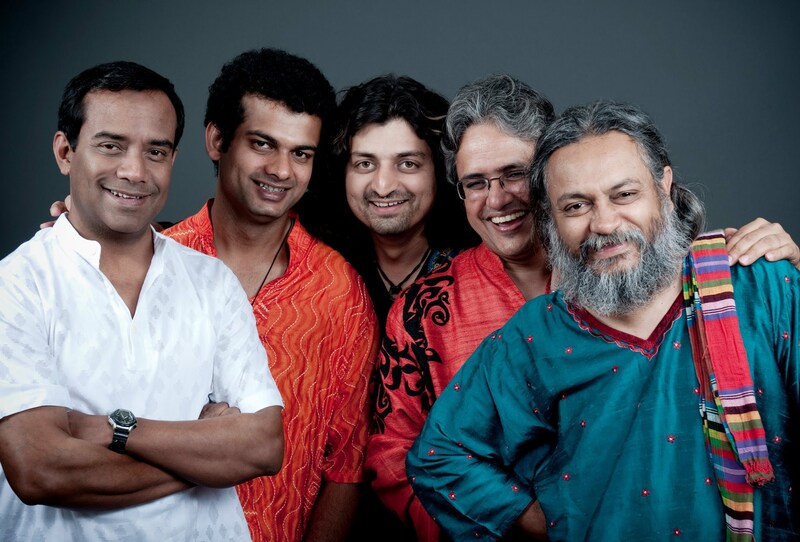 The band gets its name from a stew of various vegetables with coconut and spices – avial! 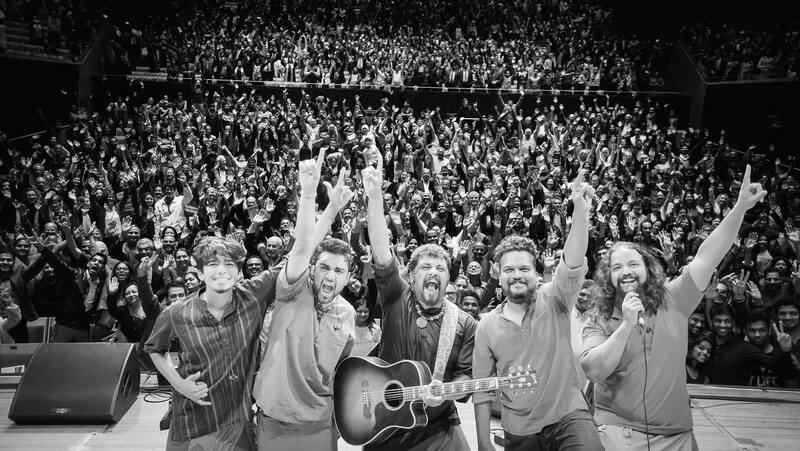 The alternative rock band for the first time, introduced the world to Malayalam folk in the rock format to great success. 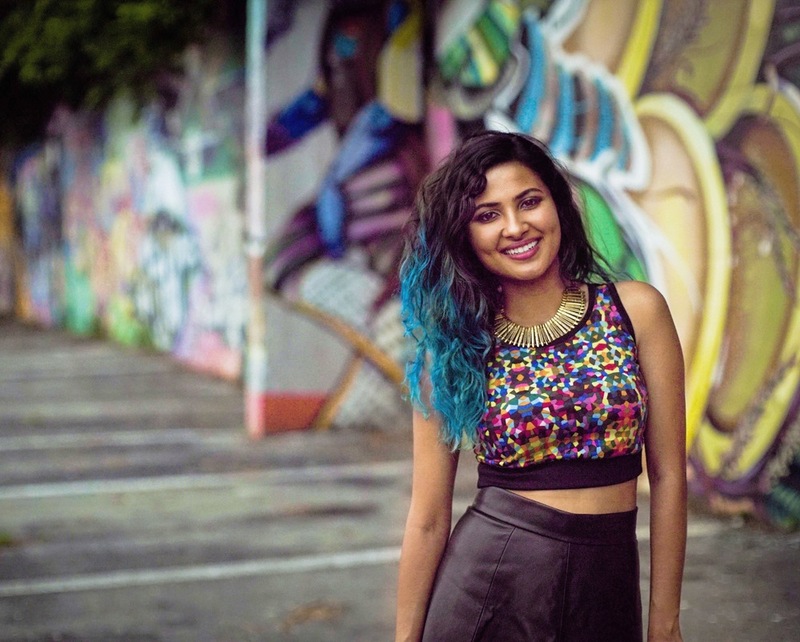 This Indian-born American YouTube sensation is famous for her ‘mash-ups’. Vidya takes on one Indian film or folk song and fuses it with an English pop or rock song. The result is a fabulous example of Indo-Western fusion pop music. Raghu Dixit Project Led by Raghu Dixit, this band’s music is “strongly rooted in Indian traditions and culture and is presented with a very contemporary, global sound.” This is a folk rock band drawing influences from various indigenous cultural forces! The band’s attire during performances has also brought a lot of attention its way. Bright shirts, headgears and long, flowing colourful dhotis are all part of the act! Abiogenesis The northeastern part of India has a vibrant and exciting Indie music culture! 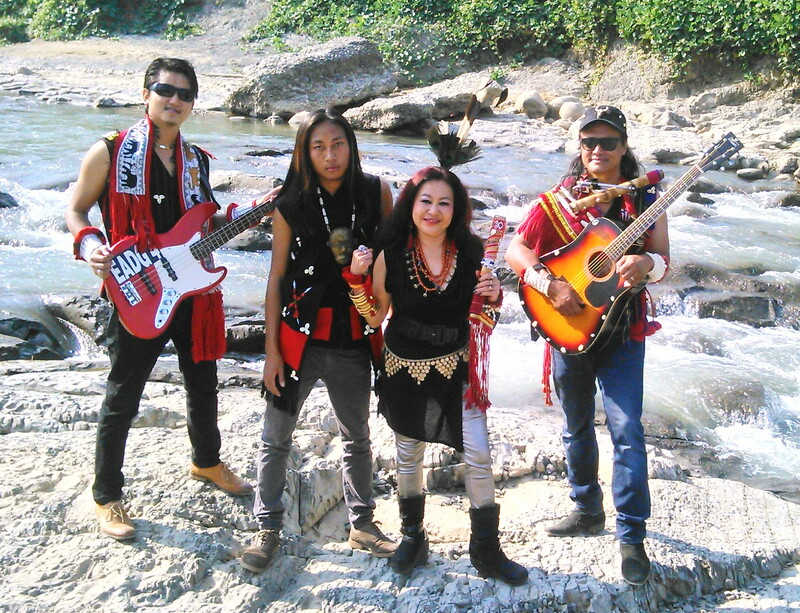 Abiogenesis is a folk fusion band based out of Dimapur in Nagaland! The band brings together Naga folk music with modern forms of music to create a unique sound. Not just new music, this band’s Mao Subong has even invented a new instrument to create a new sound for the band, called Bamhum!